Open Forum: The biggest game-changing PC upgrade of all-time? As a hardware enthusiast and reviewer, I’ve witnessed first-hand how technology has shaped the personal computer and how we interact with them. Naturally, some products have had a more profound impact than others which is the focus of this week’s open forum. Specifically, we want to know what you think has been the single biggest game-changing advancement or upgrade for the PC since you’ve been using them. 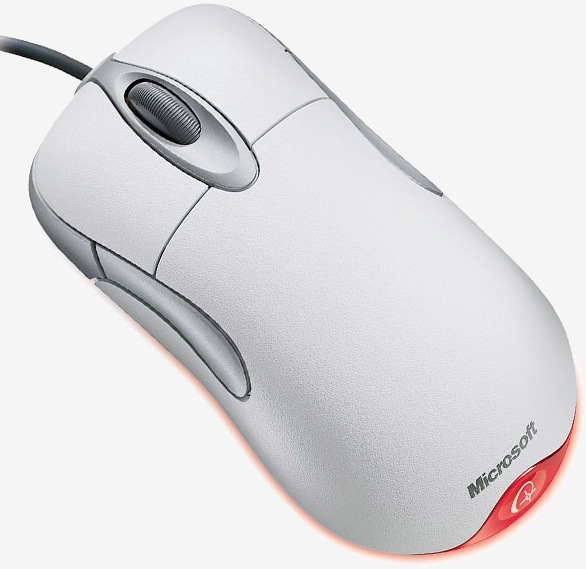 I’m personally torn between the optical mouse, solid state drive and LCD monitor although if I had to pick just one, I’d have to go with the optical mouse (I’ll never miss having to constantly remove the ball and clean out the gunk that would build up on the rollers).